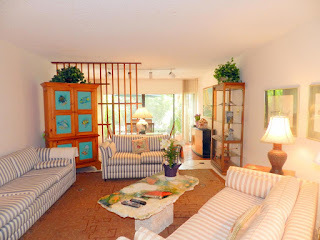 Executive Bay Unit 2/2 299K Don't wait ... these are selling fast UNDER CONTRACT! 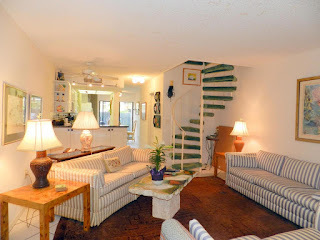 This is in a nice location, ready to be occupied or rented out. EBC is at MM87 adjacent to Founders Park with. 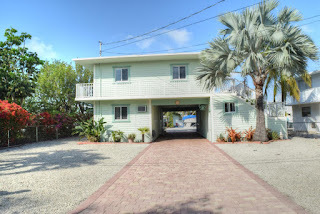 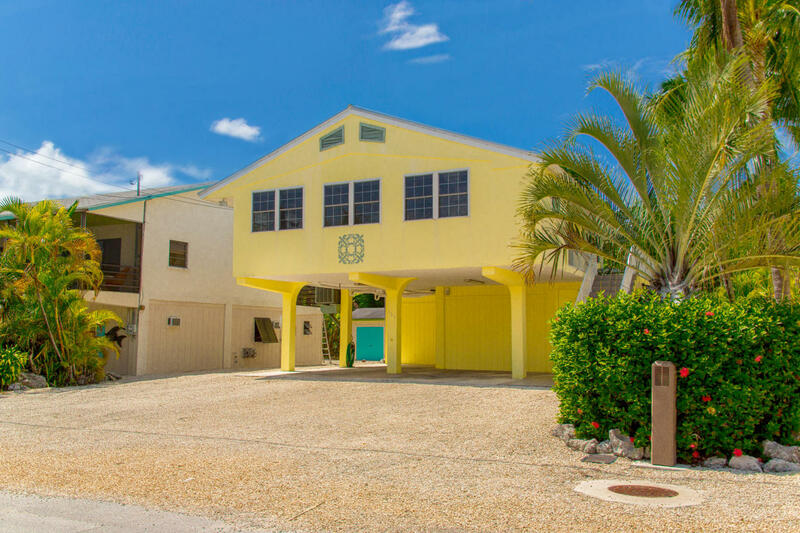 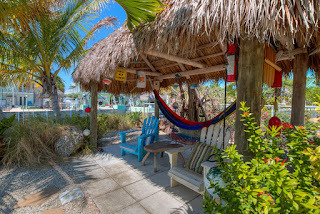 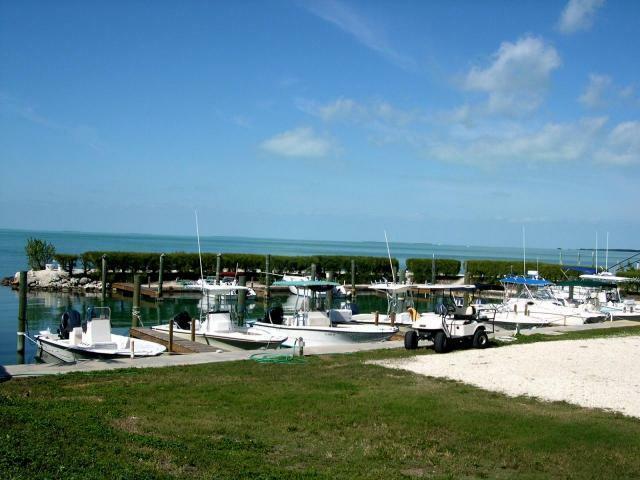 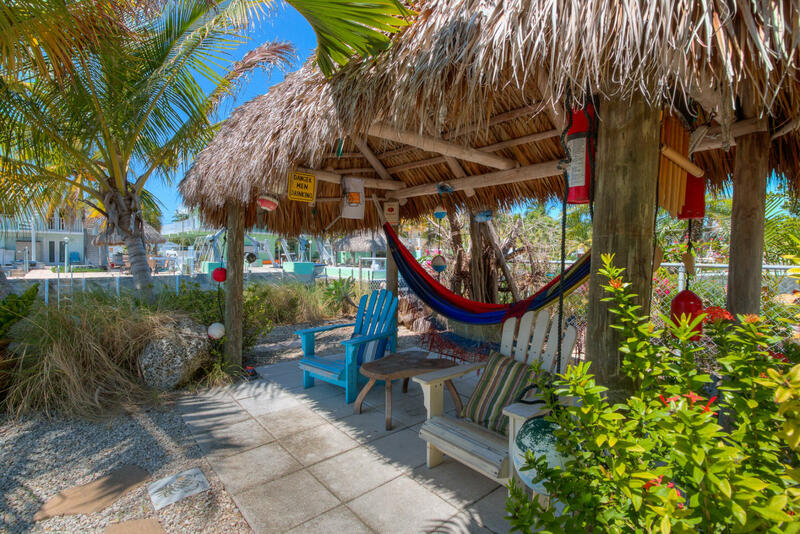 Amenities: Pool, tennis courts, beach, kayak storage and launch pad, playground, club house, dockage. 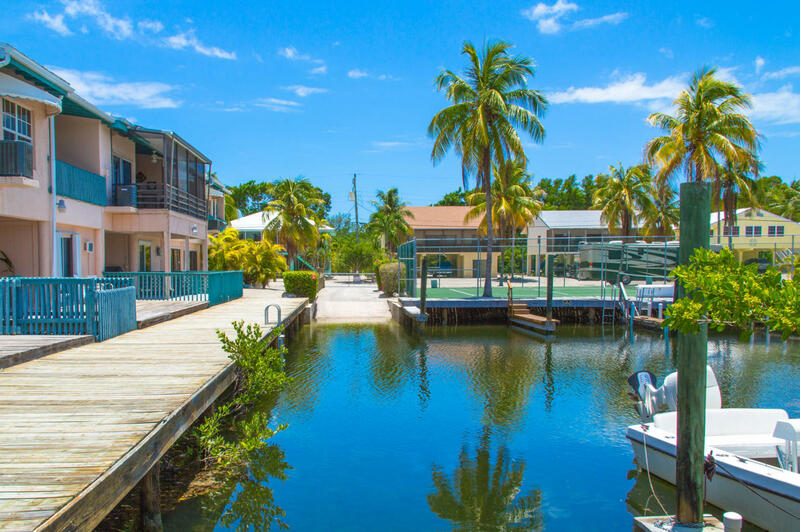 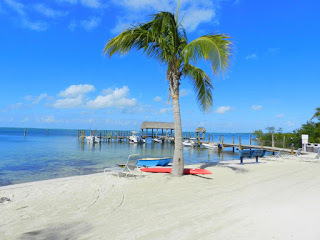 Hands down this is the best deal in Islamorada. 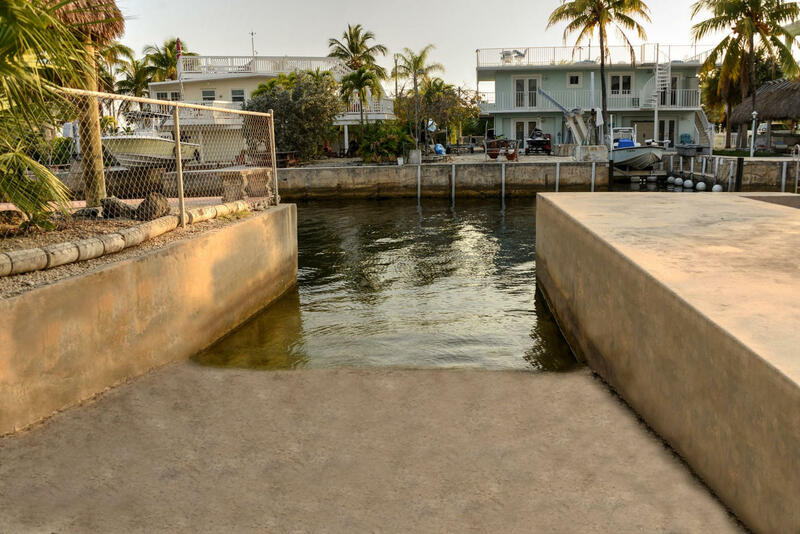 There are currently three houses on the market that have a boat slip. 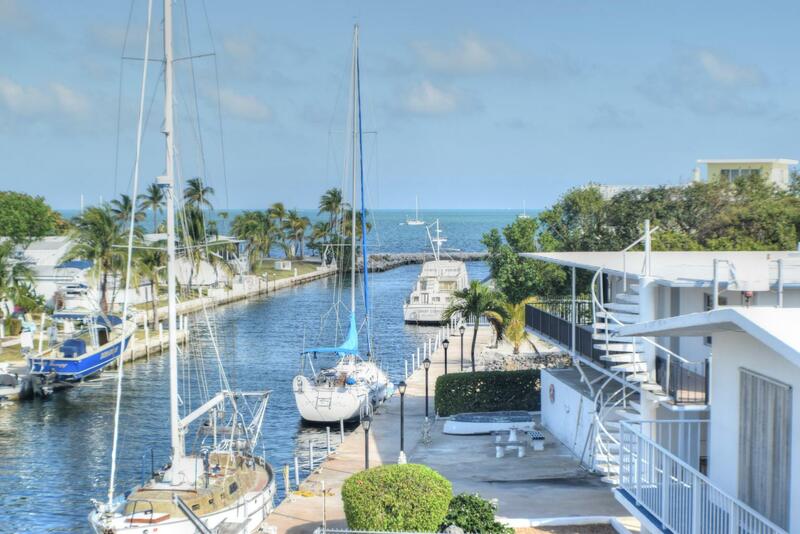 This is a great way to acquire a property with dockage without paying the 700+ price tag. 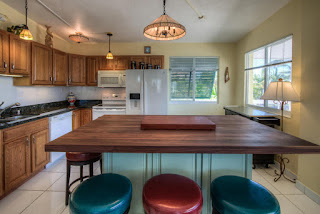 This one just came back on the market. 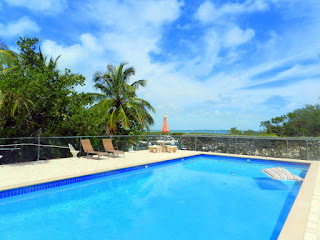 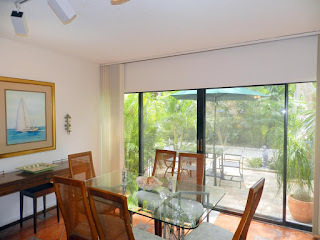 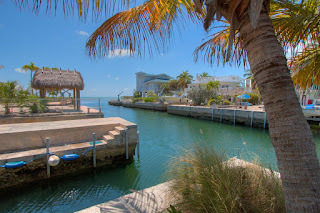 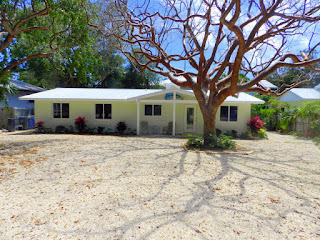 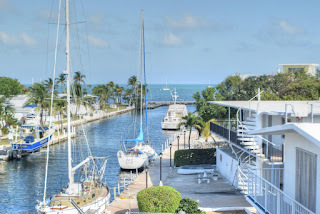 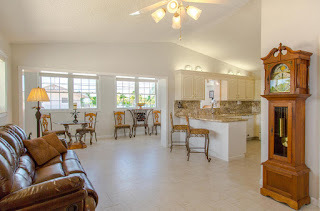 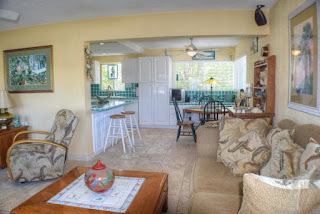 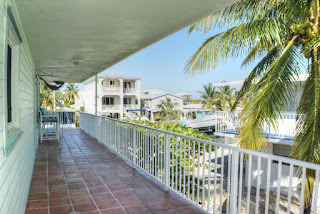 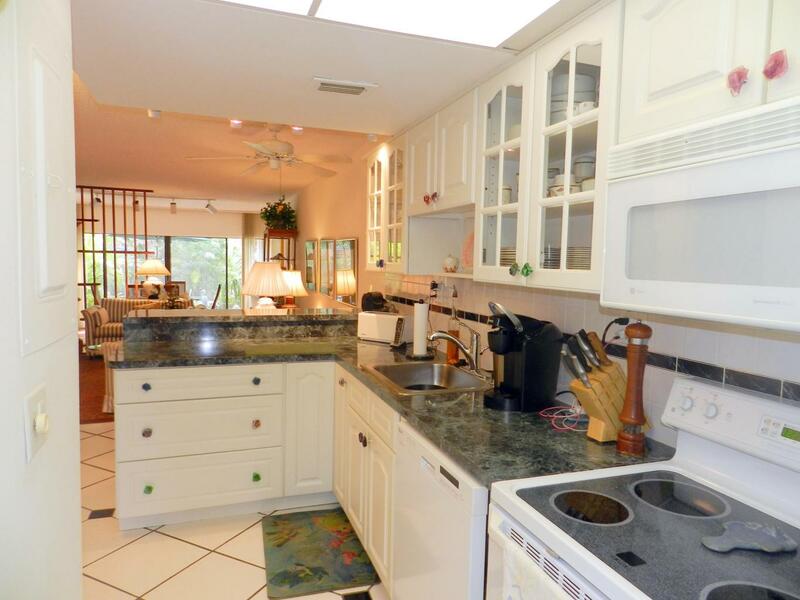 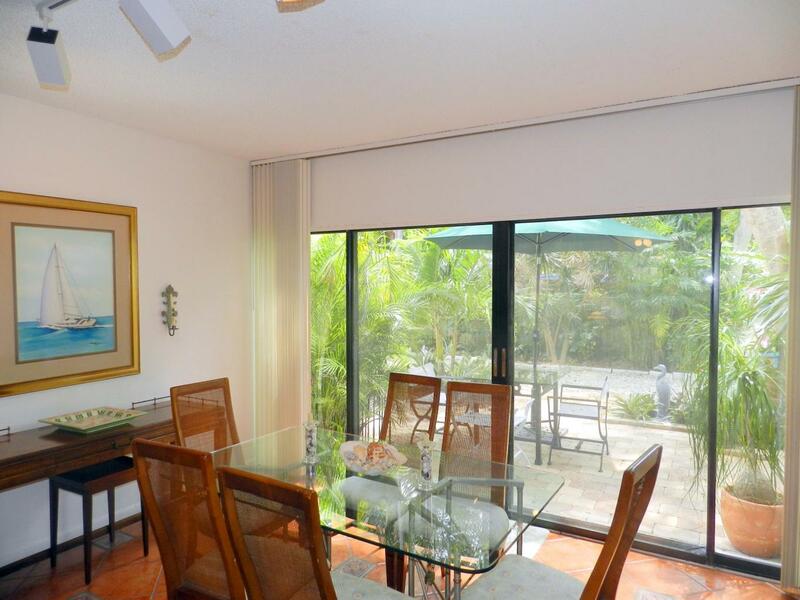 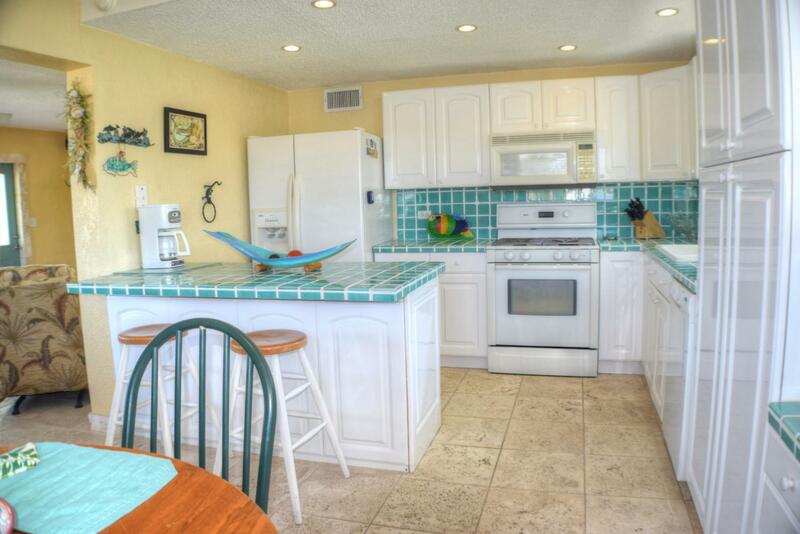 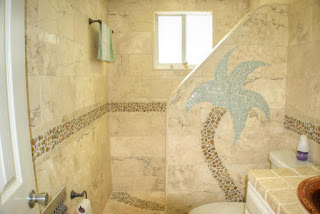 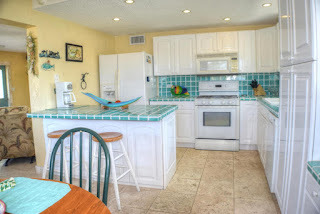 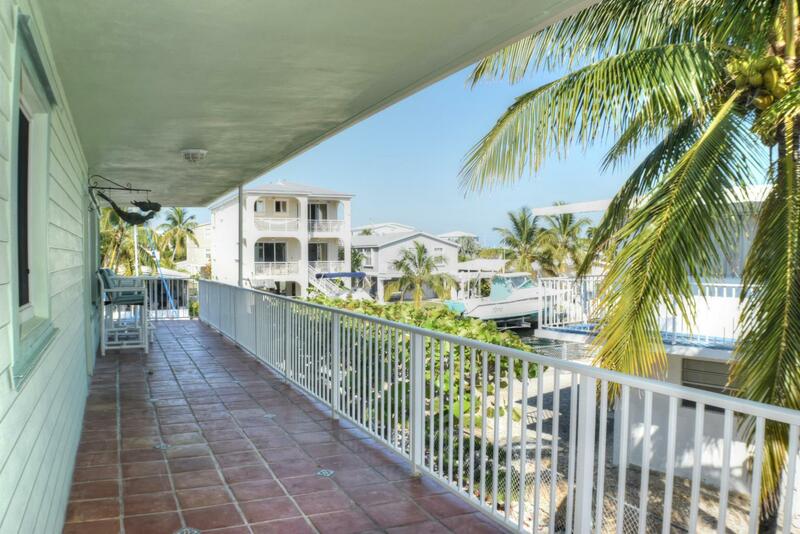 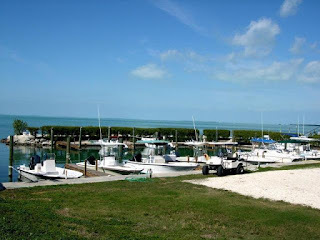 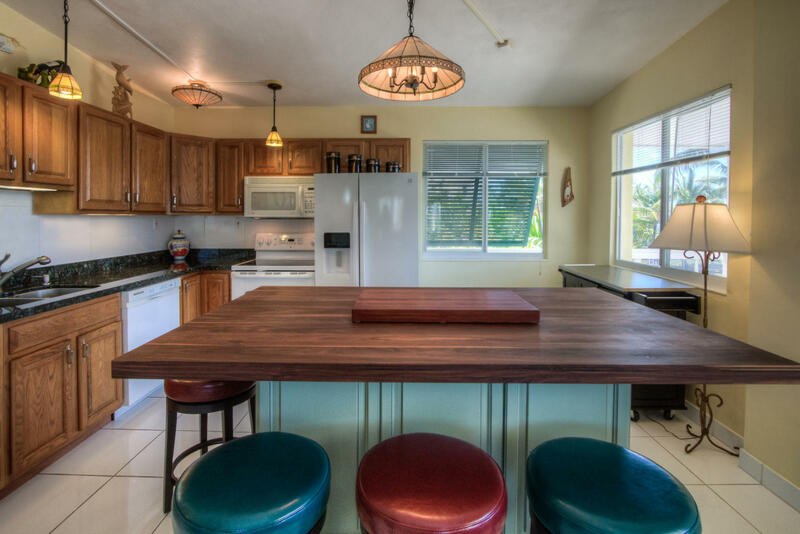 It has great ocean views and breezes and has everything one can desire in a Keys property. 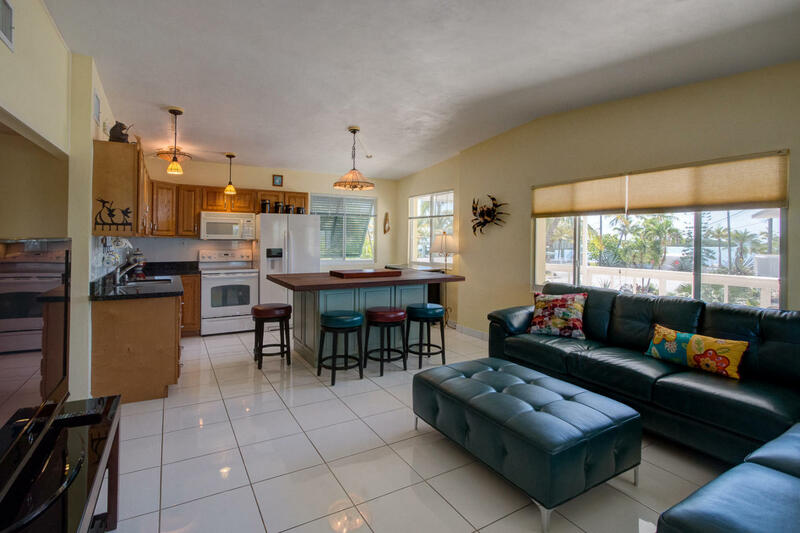 It's not very large but for a second home, that's perfect! 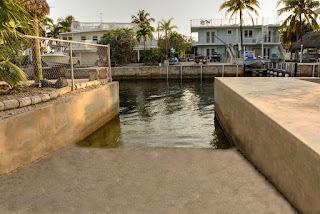 1248 SF Living space on a 7600 SF lot with a cut in boat slip. 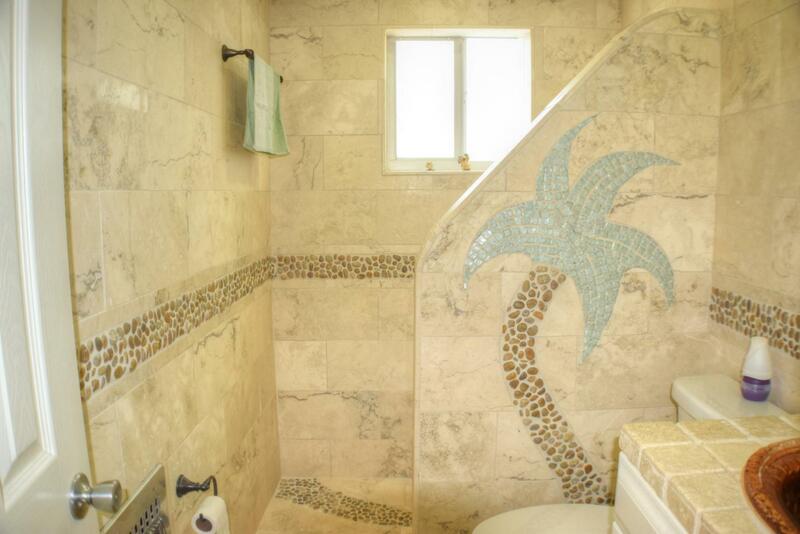 This just came on the market. 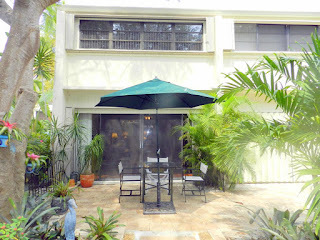 1800 SF living space on a 6300 SF large lot. 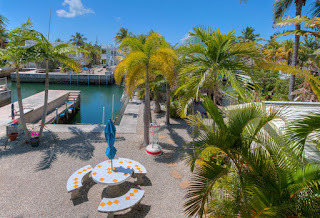 60' waterfront 3/2 ready to move in.